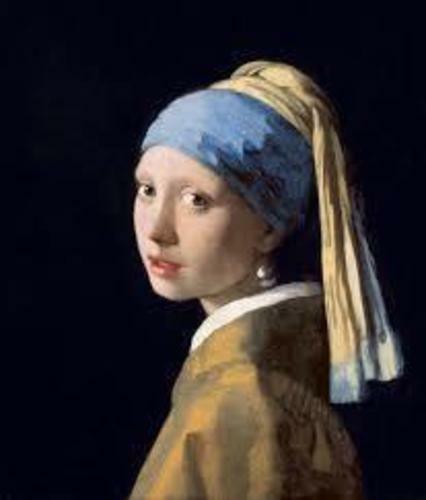 This is a tactile model recreation of the famous painting, The Girl with the Pearl Earring by Vermeer. This should be helpful for blind people who seek to study and learn about art. The model is the actual size of the real art piece.